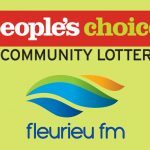 In another first for local community radio Fleurieu FM has installed an SMS line for listener feedback by dialing 0481 071 355. 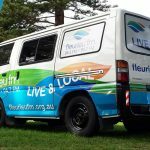 “We want to involve our listeners like never before, and what better time than as we are approaching our 25th Birthday,” Bronwyn said. 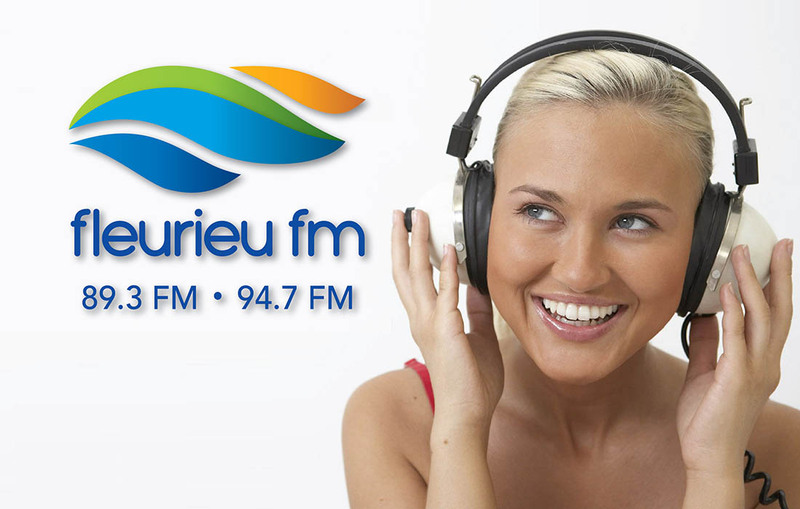 Simply SMS your feedback to a particular show that you are listening to on 0481 071 355 and the presenter will receive your message whilst they are on air, its that simple.